Cantley, Quebec - near Gatineau and Ottawa. Hosted by the Regina Ski Club. Click here for the race notice. 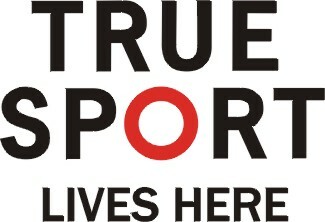 Registration for all Saskaloppet events will be online at www.zone4.ca. Search “Saskaloppet” on Zone 4. Registration deadline is February 26th. Event options and fees will be set out in the online registration form. Click on the link on this page to go to registration. All registrations are to be made online at www.zone4.ca with the deadline on Monday, February 26th. The Don Allen Saskaloppet is a timed event. Finish times are all recorded on skiers’ finishing certificates. Finish times will also be posted on www.zone4.caand posted to the Saskaloppet website’s archived results. The Saskatoon Nordic Ski Club invites you to join them for a day of skiing at Eb’s Trails on Sunday, February 17th. See the invite/event notice for more information. We have the frustrating task to inform you all that due to very adverse weather conditions, we are forced to Cancel this year’s Valentines Ski Loppet. This would have been our 38th Annual event, one of the longest running Ski Loppets in Saskatchewan. Even this year’s Canadian Birkebeiner Ski Loppet, held near Edmonton, Alberta, their 35th Annual event, which was also to be held this Saturday, February 9, has been cancelled due to the extreme cold and wind chill. This event involves nearly 2000 people. So, we thank you all for your interest as a volunteer or as a skier in this event, and wish to invite you back for our hopeful 39th Loppet next year, on Saturday February 8, 2020. 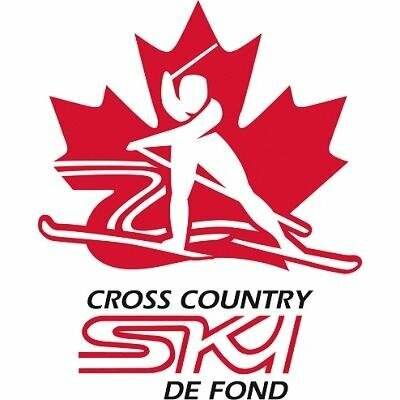 Hosted by the Saskatoon Nordic Ski Club at the Wildwood Nordic Centre (and Golf Course). Click here for the race notice. Participants should have Learn 2 Train Dryland as a prerequisite. Location to be determined closer to the dates of the course, based on snow conditions.